Fountains recently introduced three new properties in Vershire and West Fairlee, Vermont. One, Beanville Road Forest is already under a contract for sale. However, the two other properties are available and worth a closer look. 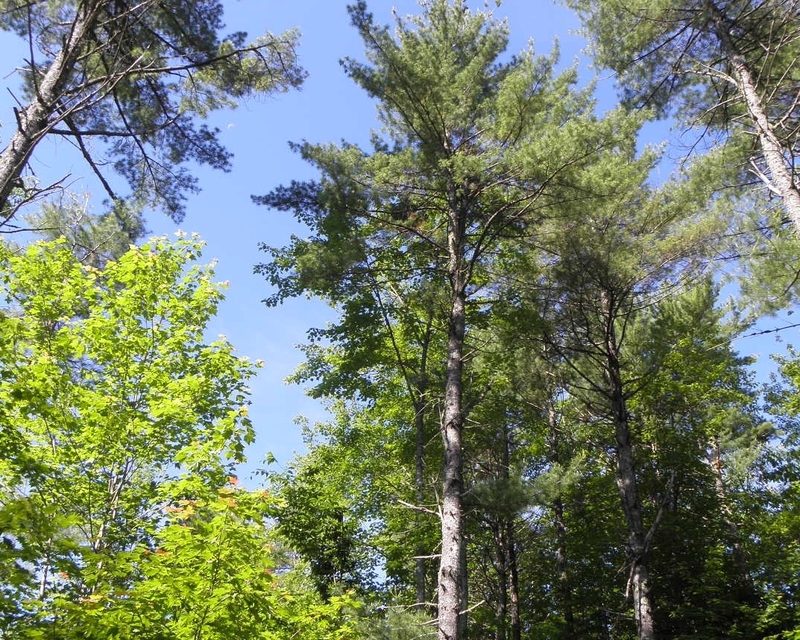 Route 113 Forest offers direct access off of Route 113, level sites for building and a very nice timber resource - about half hardwoods and half softwoods. This 118-acre property is also excellent deer habitat, making it very attractive to hunters. Click here for more information on this property. Parker Road Tract is 50 acres with town road frontage, a cleared, level site for building, trails to the interior and nice potential views from the upper slopes. Click here for more information about this property. All three of the properties are under the same ownership and who owns forest land adjacent to the Ely Mine. This was a copper mine active in the 1800's with a colorful and interesting history including grand homes, striking workers, 1,400 foot chimneys and young girls falling into holes. I found a video in which Willem Lange, a well-known Vermont storyteller, takes a tour of what remains of the mine. It's a fun and fascinating trip. Click here to enjoy the video. While mines can leave unhealthy environments behind, a Phase I Environmental Site Assessment (ESA) of the ownership's land - including the parcels for sale - was prepared in May 2017 and is available on request from Fountains Land. The ESA shows that the land being offered for sale includes no known mining impacts, contaminants or other environmental concerns related to historical copper mining in the area. It's always a bonus when a great piece of land comes with an interesting history. Route 113 Forest and Parker Road Tract sure do. The Ely Mine is an influential piece of Vermont's past.